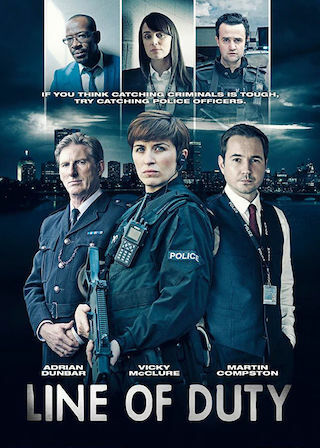 Line of Duty is a British 60 minute scripted thriller television series, which kicked off on June 26, 2012, on BBC One and is broadcast every Sunday at 21:00. The show is currently in its 5th season. BBC One has officially confirmed the renewal of Line of Duty for Season 6. The exact release date is yet to be announced so far. Sign up to track it down. Line Of Duty series five, written and created by Jed Mercurio and made by World Productions for BBC One, will follow a new case for AC-12 set nearly two years on from the hit crime drama's previous instalment. Line Of Duty will return to BBC One in 2019.